We would like to introduce you to Susan Mostek. 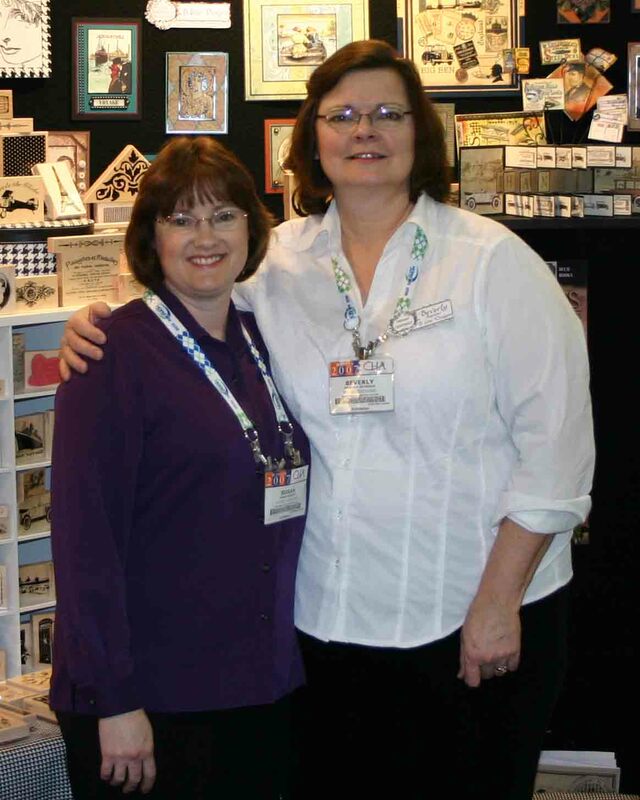 She is a very talented and well known designer in the rubber stamp industry. We are privileged to have her at B Line Designs and to call her friend. Here is a link to The Art Gallery where you will find beautiful, detailed, and inspirational samples by Susan. Susan has been crafting for as long as she can remember. She fell in love with rubber stamping and paper crafts in 1995, a passion which continues to this day. She has taught a variety of paper craft techniques and is a designer for B Line Designs. Her artwork has been featured in publications including The Stamper’s Sampler, RubberStampMadness, Crafts ‘N Things, and a book entitled Fifty Nifty Beaded Cards published by Lark Books. Susan lives in Boulder, Colorado with her husband and two children.